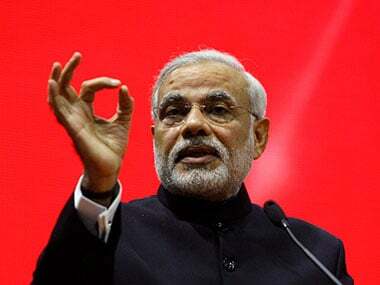 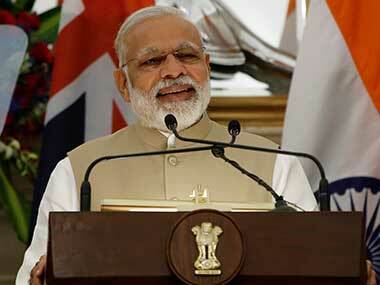 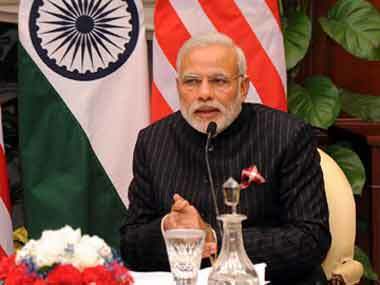 Narendra Modi emphasised that India's diversity is its speciality as well as its strength. 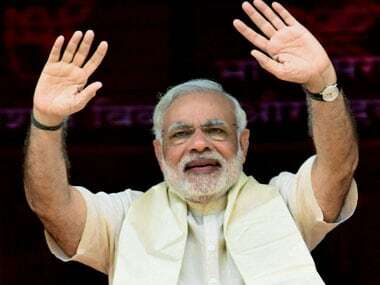 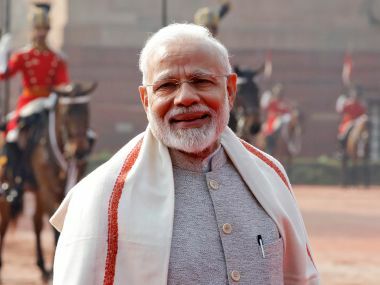 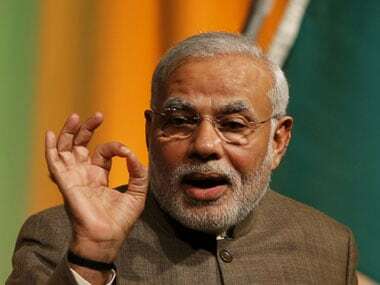 PM Modi talked about the "dark days" of the Emergency proclaimed in 1975 when he addressed the nation through his radio programme Mann Ki Baat. 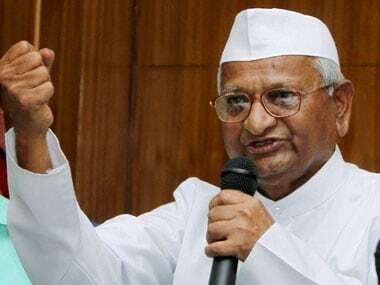 Social activist Anna Hazare accused PM Narendra Modi of "misleading" farmers on land acquisition Bill.